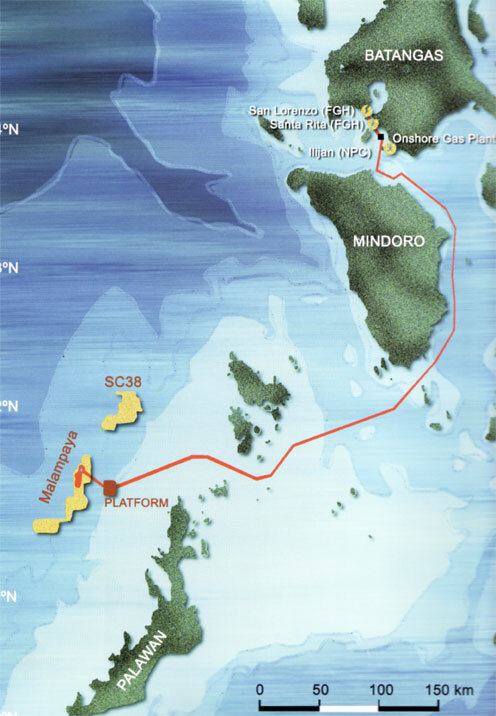 The pioneering Malampaya Deep Water Gas-to-Power Project heralded the birth of the natural gas industry in the Philippines. 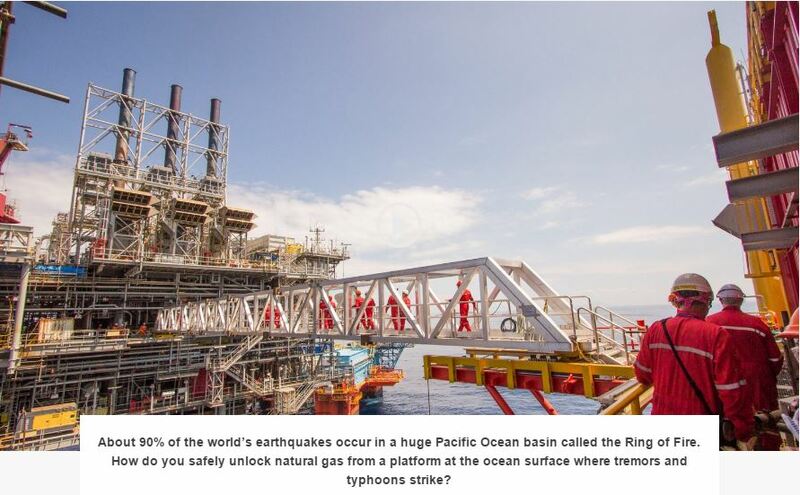 Its two platforms, the Shallow Water Platform and the newly installed Malampaya Depletion Compression Platform, deliver enough energy to meet around 20% of the country’s electricity requirements. How does a project this big power three out of ten lightbulbs in Luzon?